SuperAir Model-SN101 Reverse Osmosis 5 Stage Filtration System - is currently on backorder. You may still purchase now though and we'll ship as soon as more become available. 1st Stage: Sediment Pre-Filter 5 Micron. 10"
2nd Stage: Carbon Pre-Filter 10"
3rd Stage: Carbon Pre-Filter 10"
Water Storage Tank, 3.2 gallon volume (2.5 gallon @40psi). Installation Kit: tank ball valve, drain saddle, feed water valve. Sediment Filter screens out dirt, sand, rust and other microscopic particles 15 times smaller than a grain of sand. Activated Carbon Filter reduces elements that cause water to taste and smell unpleasant, including the taste and odor of chlorine. 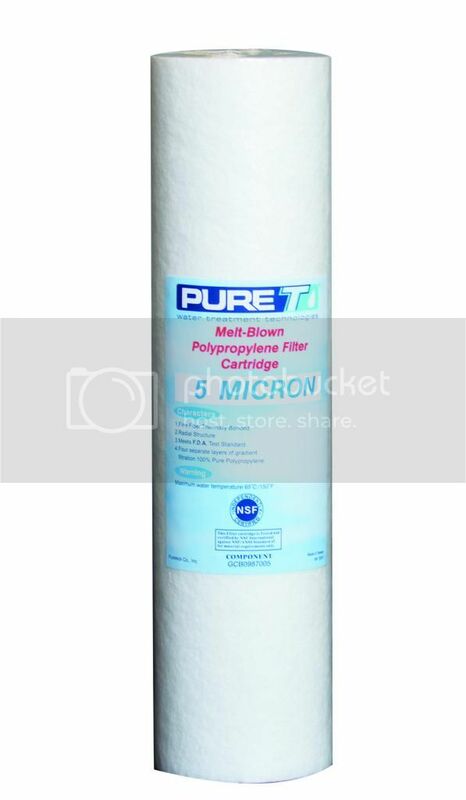 Carbon pre-filter removes chlorine to protect TFC membrane. 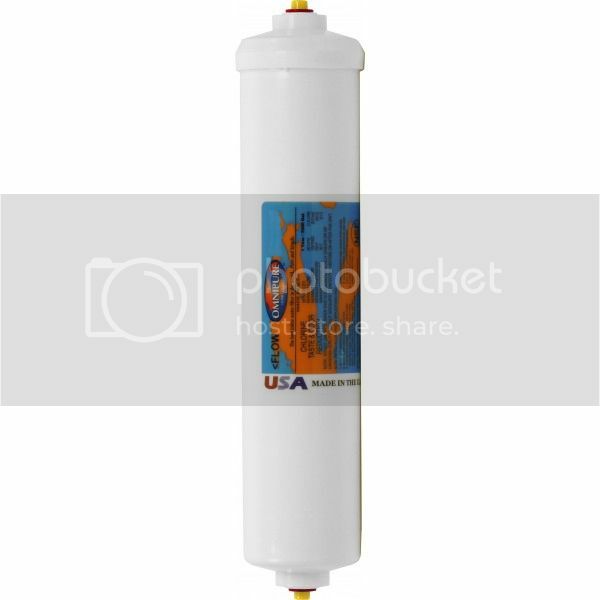 Reverse Osmosis Membrane filter squeezes out dissolved substances including radium, lead, arsenic, and many others. Post Carbon Filter is a second activated carbon filter that polishes the water to make sure that it is crystal clear and gives the water a clean taste. Water is essential and plays a vital role in our lives. It has provided resources for everyday recreation and the most basic primary reason for a sustainable life. The water today is polluted with thousand of toxins and impurities. Your body being primarily water (over 65% water), requires sufficient daily water replacement in order to function efficiently and effectively. However, contrary to common beliefs, less than 1% of the organic minerals are actually found in most raw water supplies. With the increase of pollutants, our water supply contains mostly inorganic minerals. Inorganic minerals consist of calcium, iron, magnesium, carbonate and lime compounds, which are harmful to our bodies. The body's cells reject theses minerals leaving dissolved inorganic substances (acid crystals and minerals deposits) throughout the body. This accumulation of debris creates more work and trouble for the body, such as arthritis in joints, gallstones, kidney stones and mineral deposits in artery walls. Organic minerals that are considered soluble, which means the body absorbs sustenance into the cells, are found in our live foods such as fruits & vegetables. One glass of freshly squeezed orange juice would be higher in minerals than 30 gallons of untreated raw water. Purified water provides a necessary rinsing treatment for hydration purposes as our body consists of mostly fluids which is equally important to rinse impurities out of our body. Drinking purified water both prevents inorganic minerals from entering our bodies and removes inorganic mineral deposits already there. 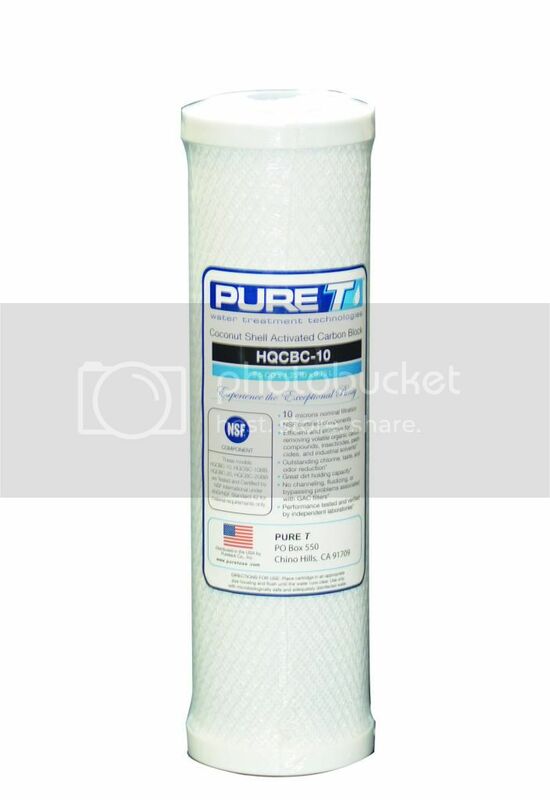 The reverse osmosis process is mainly relying on a semi-permeable water molecules from salty or contaminated water. The membrane has hole on it, which can only allow water molecules to pass through. In permeable membrane is set in the middle of a tube. Water containing chemical contents is going from the left to the right under high pressure. The Reverse Osmosis process was first developed and demonstrated in the United States of America in Los Angeles, California during 1959. The purpose of process is to extract salty or contaminated water. The Reverse Osmosis was a breakthrough and is even used by NASA for recycling waste water in space shutter. In 1960, a small pilot Saline Water Conversion Laboratory constructed the first Reverse Osmosis system. Today, Reverse Osmosis technology is available to residential and commercial water application. Super Pure Inc manufactures and distributes reliable, stylish, and innovative appliances to enhance your quality of living. We are excited in creating the most comfortable space for you in your home or business with our Super Pure Products! Spring Into Savings with Super Pure Inc! Alhambra Lunar New Year Festival 2019! See you at all the Alhambra Lunar New Year Festival! © 2019 Super Pure Inc. All prices in USD. Designed by Empyre. Powered by Shopify.